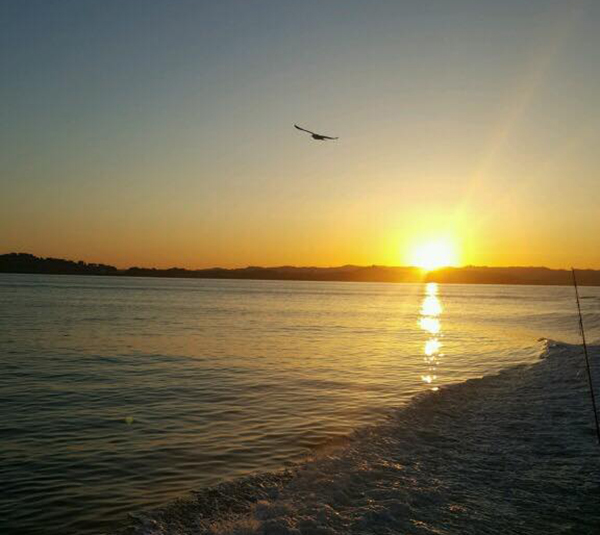 Captain James Smith checked in this evening with an update from the California Dawn out of Berkeley, CA. 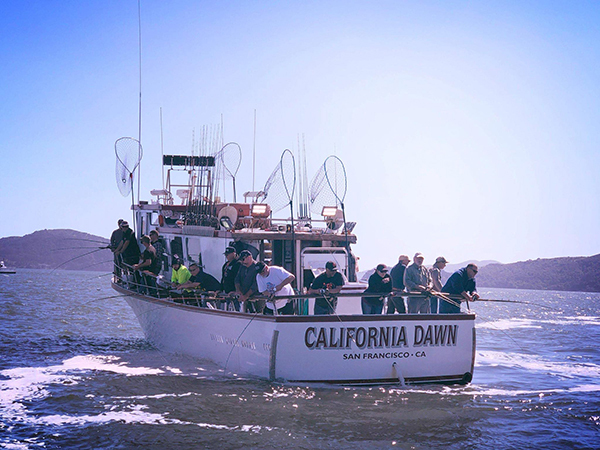 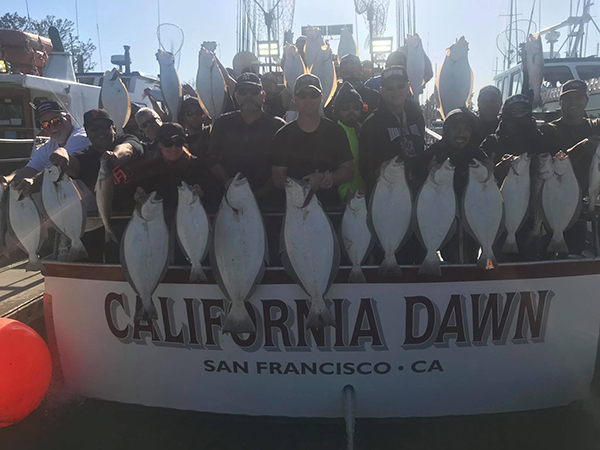 We had another big day for the Cal dawn crew boasting OVER a Fish per rod on the halibut. 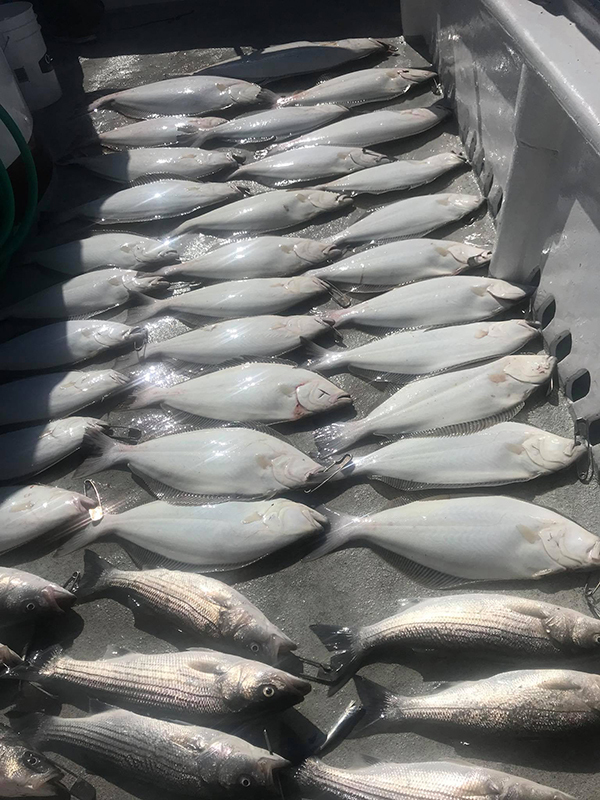 Also got into a small school of bass to add to the day. 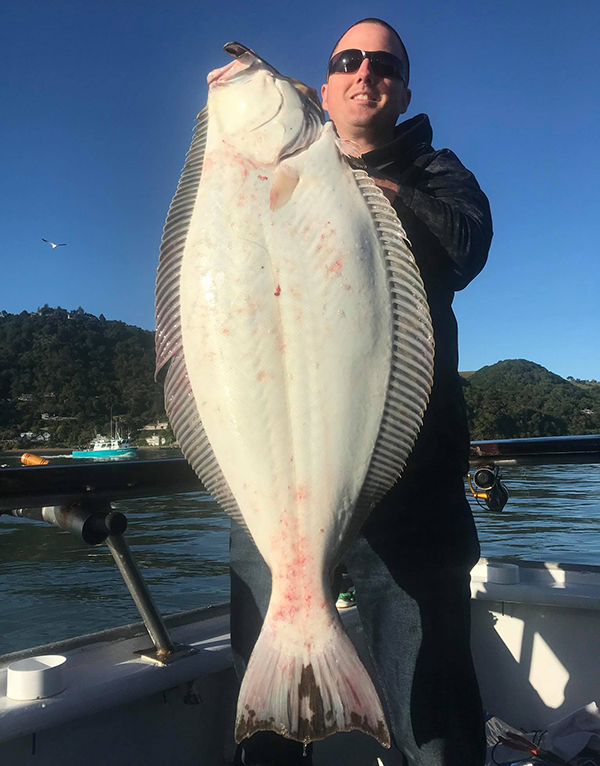 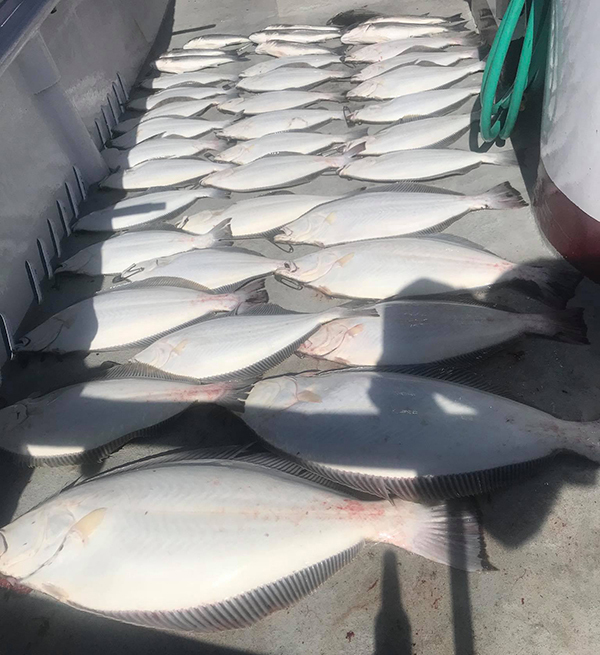 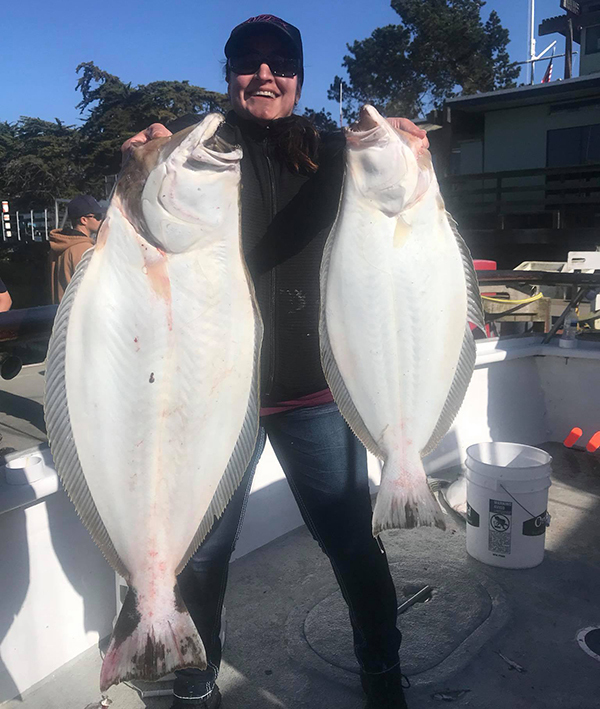 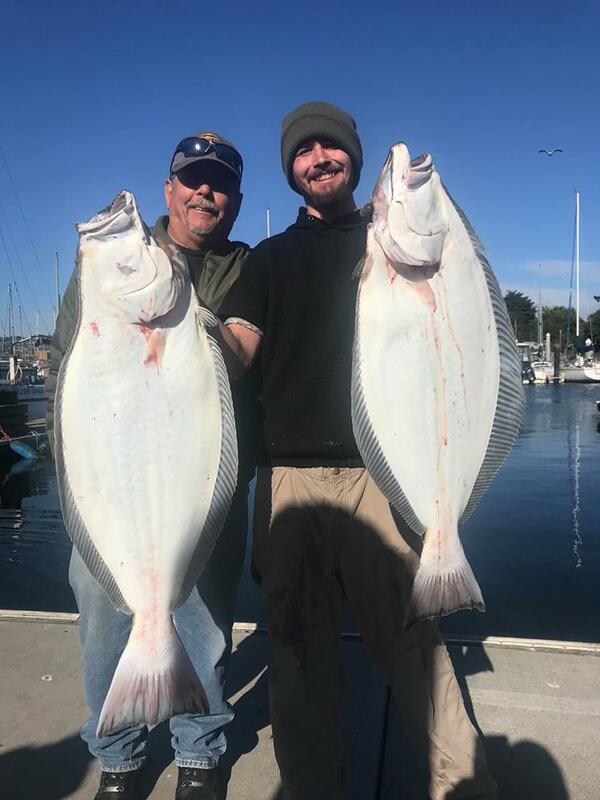 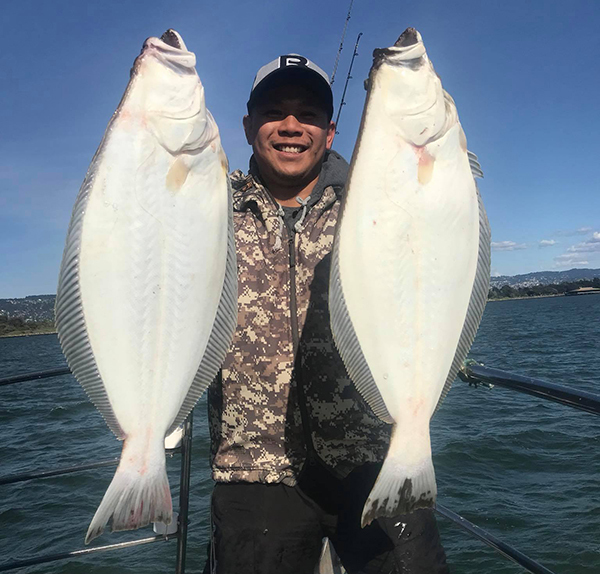 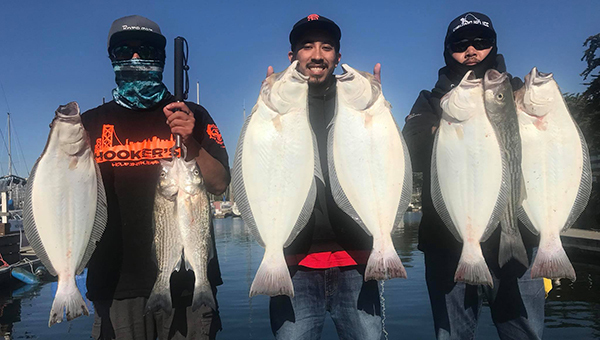 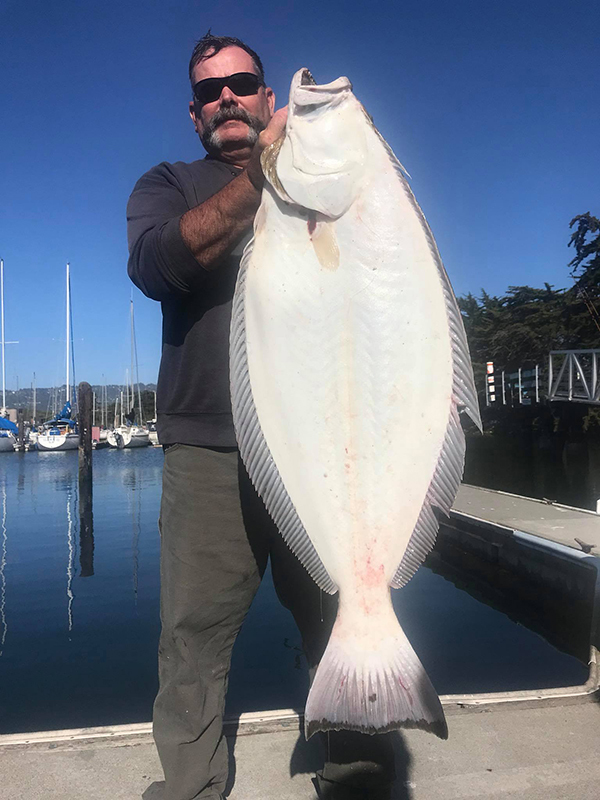 A few jumbo Halibut up to 27 pounds. 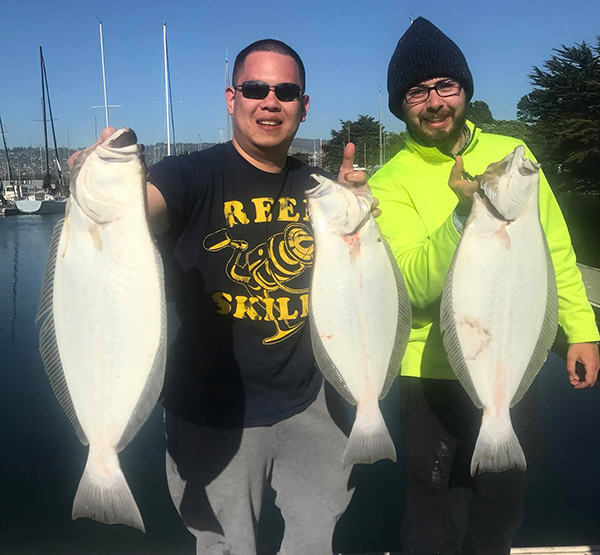 For reservations call now at (510) 417-5557.